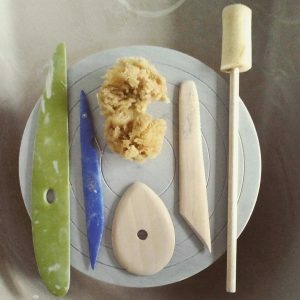 This three hour intensive course will give you a brief introduction to a few methods of working with clay, and life in the Sundragon Pottery Studio, in general. We will together explore some hand building techniques, and also have a go on the potters wheel. This course is intended for people interested in booking a course with us at the studio, but are just a little hesitant about whether or not they are ready to commit. 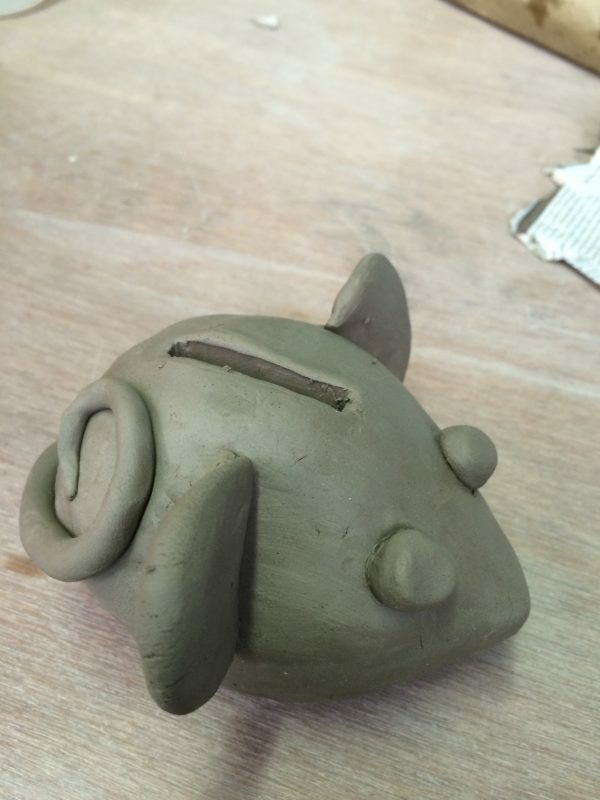 It is also intended for people who are interested in membership, because they already have experience working with clay, but are brand-new to Sundragon. Parents and children are also welcome to book on to this course. Please note, a responsible adult must accompany any child under 16, whilst they are at Sundragon. Pottery can be a messy business. Please bring an apron or an old shirt, and a hand towel. Keep your nails trimmed, as long nails can get in the way. There is a small supplementary charge for items you wish to keep. An average sized cereal bowl will cost around £1.50. The small charge we make covers the cost of the clay, glazes and two firings. 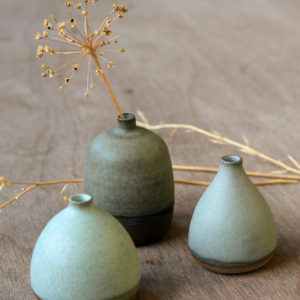 Not sure if you are ready to commit your precious time and money to a full pottery course? We are pleased to offer a selection of three hour pottery taster sessions through the Easter Holidays. 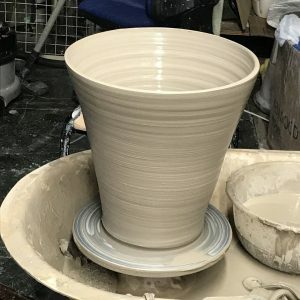 For only £25 you can come along and spend 3 hours in the pottery studio. You will get the chance to have a go at some hand building. You can also take one of our potters wheels for a spin, and create your own vessel. Let your cares melt away, and become absorbed in creating with clay, at your own time and pace. Please note, children, under 16, must be accompanied by a responsible adult.